thought i'd share it with you all..there's two fellowship openings at NSLIJ in NY.. The fellowship in the Cardiac Thoracic ICU is no longer listed. I just saw it yesterday and was going to apply today. These postings get taken down fast! First of all thank you for being so genrous as to post these openings. I wanted to know how often do they post these positions. 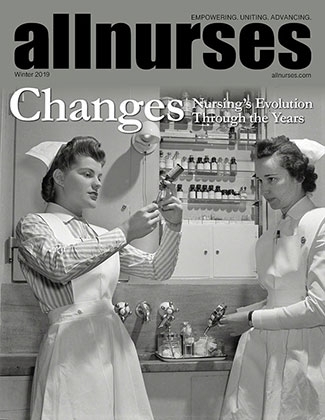 It seems sporadic to me from what I have seen on allnurses.